We bring you the latest in treatment therapies with long-lasting solutions for health and longevity. We invite you to learn more about the health challenges we treat and the exceptional therapies we offer. 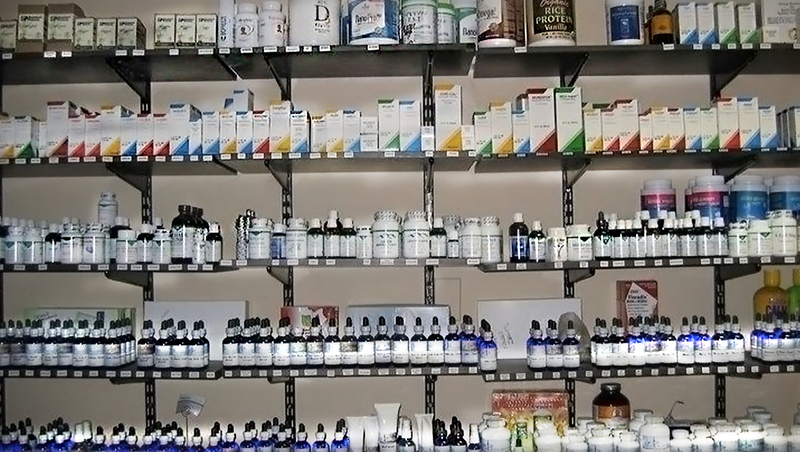 Our center offers a wide variety of diverse holistic modalities. We begin by examining all of the factors that may be contributing to your health challenge. We then draw upon many therapies and technologies to create a customized program to address physical, mental and chemical imbalances so that health and wellness can be restored. I have been a patient at Alternative chiropractic for 6 years. They are all great, caring professionals. They take great care of me and both of my kids. I can't recommend them enough. Excellent! Eva Stanley has changed my life. She has told me what I was allergic to and because I am avoiding a lot of food. About 50 lbs worth. Thank you Eva you are amazing at what you do. Our entire family of 5 has been seeing Dr. Elliott for 9 years now! 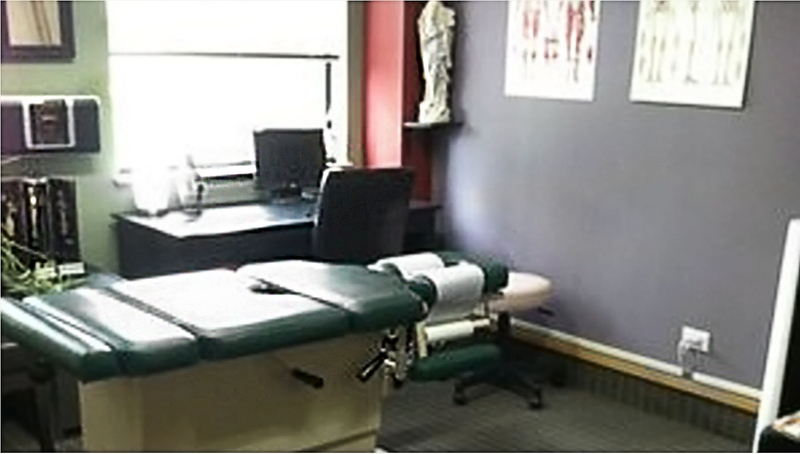 He has seen us through broken bones, pulled muscles, hormonal imbalance, allergies, nutritional needs, colds, flu, physical therapy, laser work and chiropractic adjustments. He is truly a miracle worker and his Avatar analysis is spot on. We also see Josh for Thai massage & he is amazing. 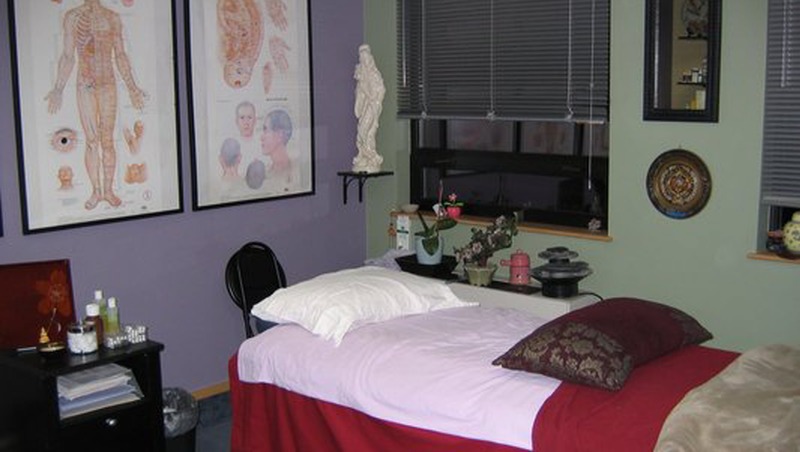 Eva is a master at acupuncture, needling and homeopathic muscle injections. Christine at the front desk is phenomenal. We feel so blessed to have found this practice full of caring practitioners with such high levels of expertise in their respective fields. Put simply...Alternative Chiropractic rocks!!! After years of antibiodics for sinus infections, I am antibiodic-free, and working with Dr. Elliott to address previously unknown food allergies that allergists had overlooked. Working with the Avatar has been amazing, and totally substantiated by blood tests. Relief from aches & pains via cold laser therapy, chiro adjustments, Thai massage by Josh, and acupuncture by Eva have been a substantial improvement in quality of life. The front desk does handsprings to accommodate schedules and personal needs, something lacking in so many offices.